Give a Lift. Get a Lift. 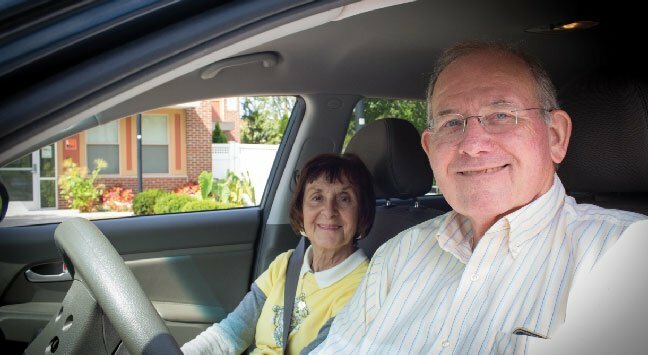 Volunteer drivers provide a vital connection to individuals in their community by giving a lift to medical, social services, or other daily needs. If you have access to a reliable vehicle, enjoy driving and meeting people, become a volunteer driver! Drivers are offered reimbursement at the standard IRS mileage rate for each trip (currently at $.545 per mile). It’s a great way to feel good, giving back to your community. When you become a volunteer driver through your regional public transportation provider, you provide cost effective transportation to community members in need of a ride. Many of those in need of transportation are older adults, individuals with disabilities, and Medicaid clients—those who may be your neighbor, friend or close family member. 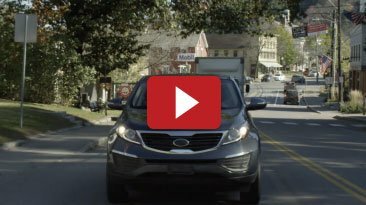 As a volunteer driver, you decide how often you can offer transportation. Most trips are centered on medical needs, providing access to appointments like dialysis, radiation treatment, physical therapy and more. You may also provide access to other appointments, rides to senior centers, affordable food locations, counseling, prevention treatment, or various human services programs. While most appointments are local, others can be as far as Dartmouth or Boston. You can determine the range of transportation service you are able to provide. The greatest benefit in becoming a volunteer driver is the time you spend making a difference to a person in your community. Not only do you provide independence for individuals in need, you make a positive impact on your community and in your own life. As a volunteer, you will also be offered reimbursement for mileage (currently at $.535* per mile, which is considered non-taxable income). *Reimbursement is based on current Federal Reimbursement Rate for Mileage, and is subject to change. 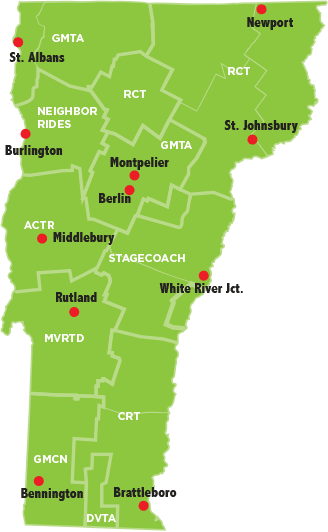 Identify the community in which you live on the map below, so we can connect you with the proper Transportation Agency. Once you have identified your agency, you will need to fill out and submit a Volunteer Driver application for initial review. You will have the option to fill out and submit an online application, or you can email an application to the address provided. After the initial application is processed, you will receive a follow-up email/phone call from your Transportation Agency in order to complete the application process. To become a volunteer driver, you will need to provide a valid driver’s license, auto insurance (with a good driving record), and complete a full background check. Please fill out and submit the online application form. If you prefer, you may also mail or e-mail the application.